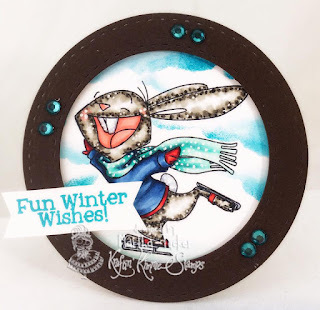 Trinity Rose Designs: Ice,Ice Baby! Lots of fun stuff going on at KKS... you still have until the 12th to get your submissions in for the Krafty Guest Contest! Last but certainly not least... did you see the Krafty Komeback news?!? 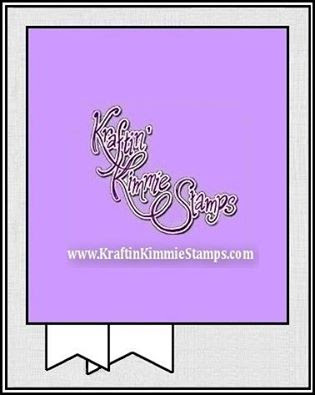 Be sure to head on over to the Kraftin Kimmie Stamps Friends FB page for all of the details on these events!! OH!!!! and yeah, peeks start this coming MONDAY!!!! 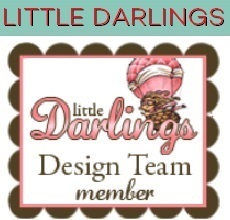 It's a doozy of a release so jam-packed with cuteness, we had to start a couple of days early!! Now create a card, scrapbook page or altered item with a Kraftin' Kimmie Stamp or any other stamp and be sure to use our THEME as a starting point for your creation!!! You will have until September 23rd at 11:55 pm EST to get your entries in! 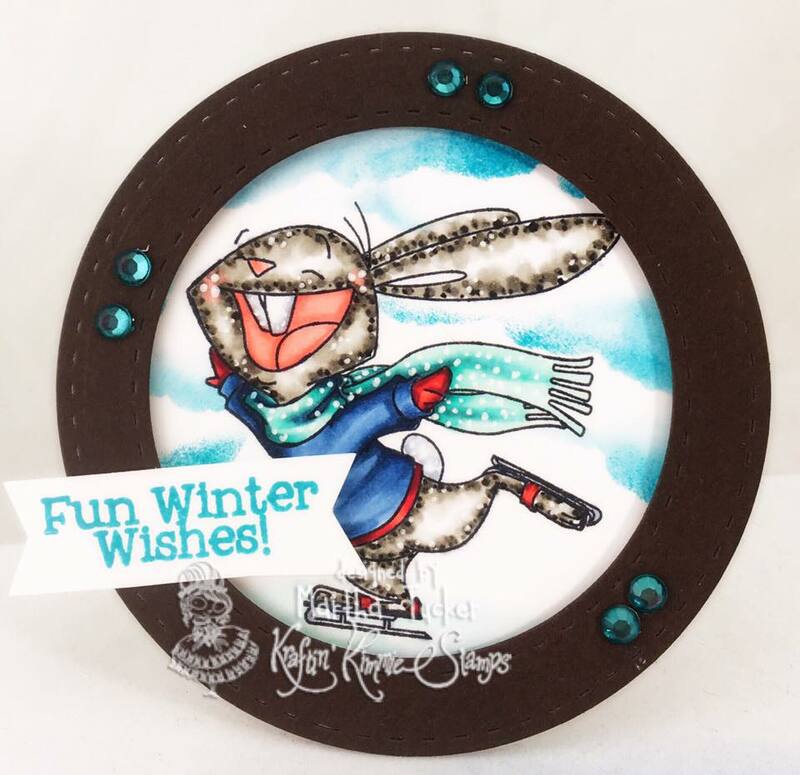 This week our theme is to create A Shaped Card!